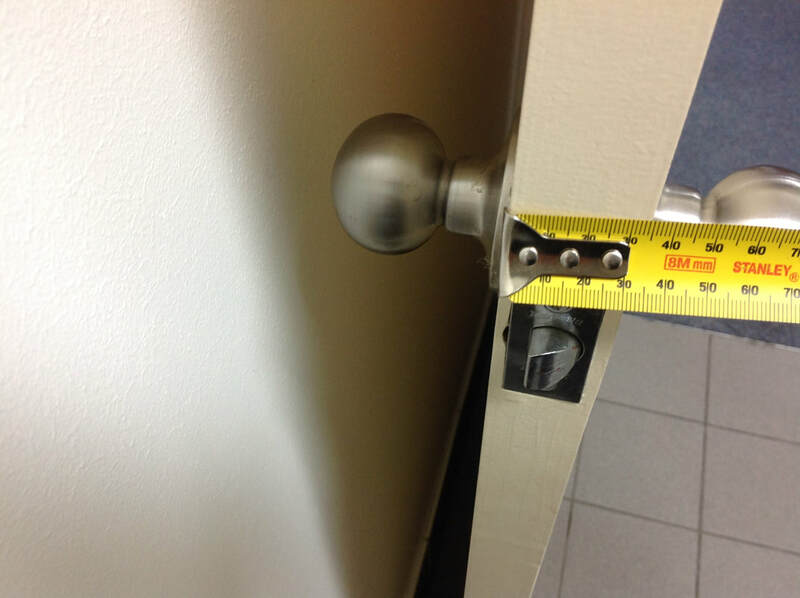 Measuring your Internal door , Getting it right! These guidelines are to help you measure for a new interior door and make an accurate measurement. There are 2 ways of measuring the required sizes. Presuming the doorway has NO door installed. 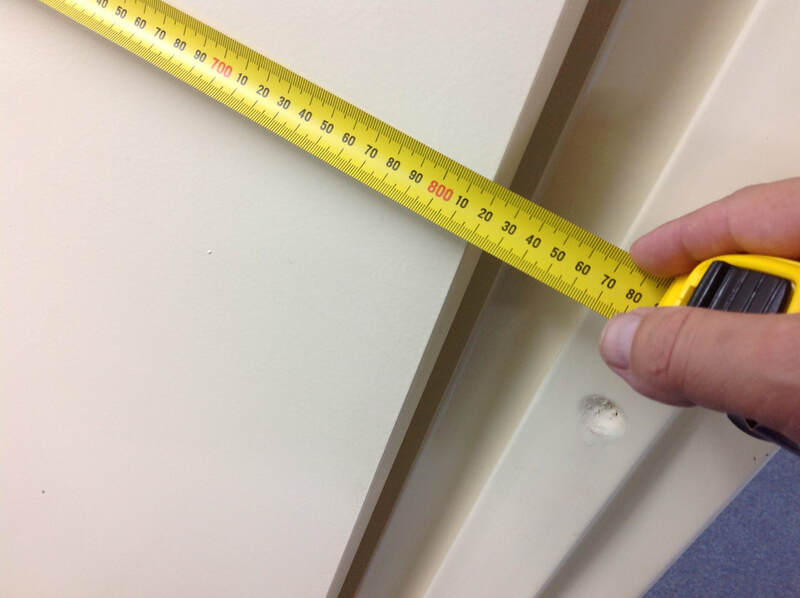 1.Measuring a door frame with NO existing door installed. Measure inside the door frame opening inside ( where door should sit ) on both the height and width. Measure internally in at least three different places and deduct 5 mm from both the Largest size around the new opening. By doing this , you will be able to scribe and trim the door to suit the opening. Measure the Height in 2 different places and deduct 10mm for spacing for existing carpet or tiles. Measure your Internal Door frame ( Where Door should sit , you will find on most frames it is rebated back 12mm ). 2. Measuring an Existing Door. 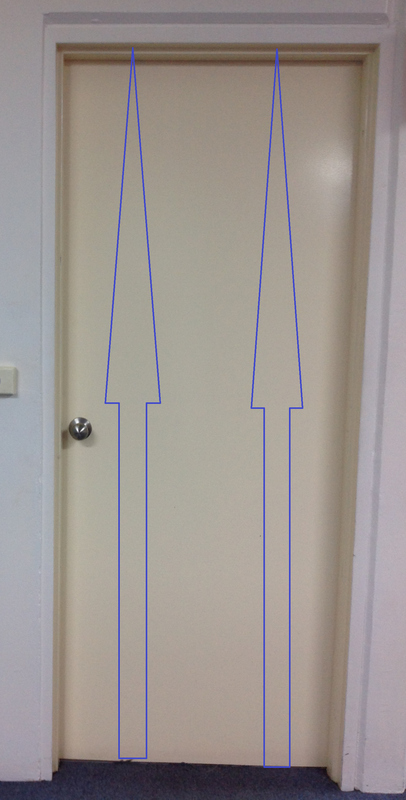 Measure the door on both the height and width. The existing door should have been installed with all the margins taken into account for opening ( No deductions will be needed ). Measure Width in 3 different spots , no deducting of measurements needed. Measure ​Height in 2 different spots , no deducting of measurements needed. 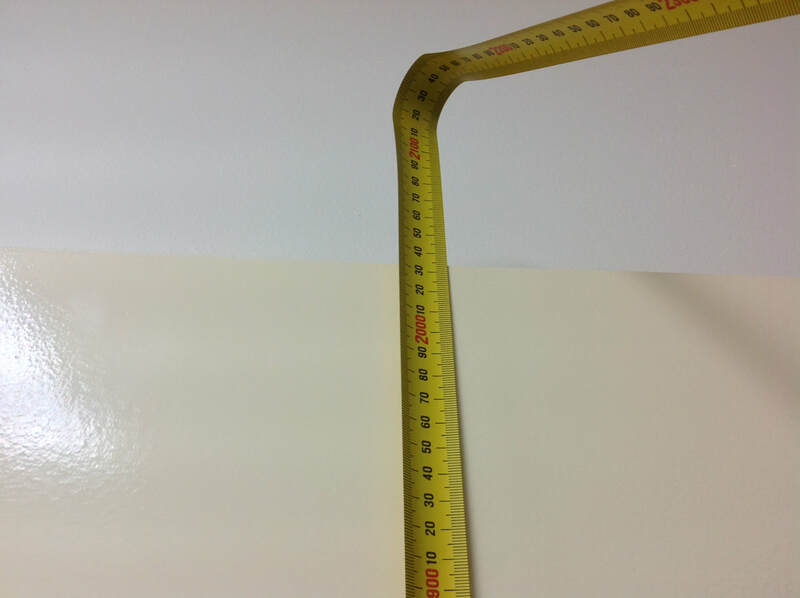 Measure your door thickness as shown below.